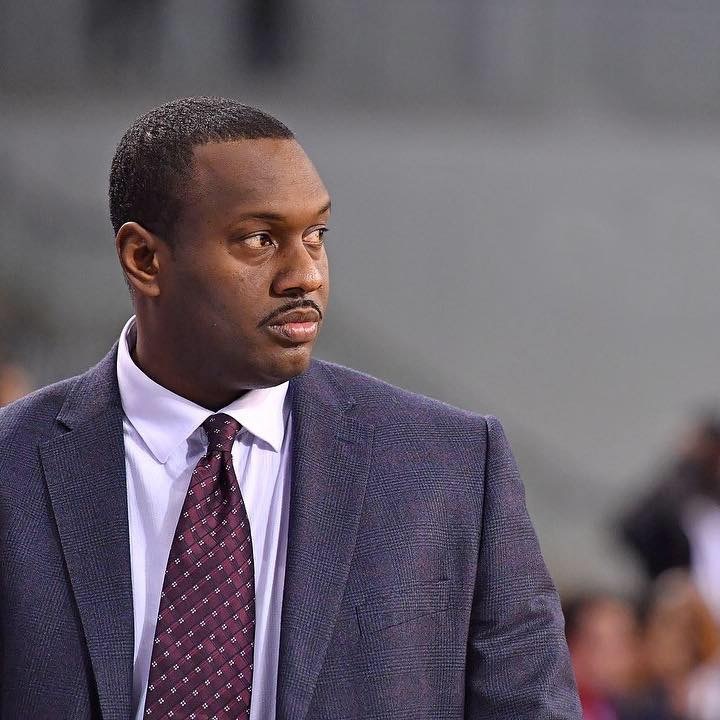 We are delighted to welcome Atiba Lyons, Player Coach at the Sheffield Sharks for our May breakfast network presenting slot. A graduate of the prestigious Pace University in Manhattan with a major in Business, Atiba arrived in the UK with a broad focus on sport and a wide interest in business opportunities. A native of Brooklyn, New York, Atiba came to Sheffield for the first time in 2006 as a professional Basketball player for the Sheffield Sharks. Having experienced the sport at the highest European levels including periods in Israel, Hungary and France, Atiba became a key target for the club. Identified as a leader early in his career Atiba became an obvious choice to take on the player coach position in the new direction of the club & today will be presenting on ‘Creating a Winning Team’. At just 26 years of age he assumed responsibility for one of the most successful teams in the history of the British Basketball League. Cool under pressure, Atiba acknowledged his supporters by returning silverware to the Sharks and indeed with back to back BBL Cup victories achieved something that no club other has in the history of the BBL. With his most recent season securing the BBL Play Off championship at the O2 in London in front of a crowd of 15,000 people, the Sharks returned the accolade of the most winning team in the BBL and Atiba’s ability to create a winning culture was firmly established. Hand in hand with his role at the Sharks, Atiba has developed significant media skills appearing as a Basketball pundit for both BBC & Sky Sports. The latest venture in Atiba’s business portfolio is as a Director of PCA Ltd in the development of a 2500 seat Arena on the Olympic Legacy Park in Attercliffe. With a focus on Elite and community activity his desire is to create a legacy for physical activity at all levels for all to enjoy. 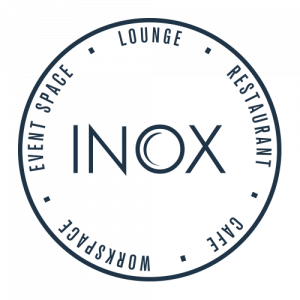 We look forward to seeing you at Inox at the end of May for our usual complimentary breakfast & a positive environment for effective networking, building strong & sustainable relationships to help augment your business client base.